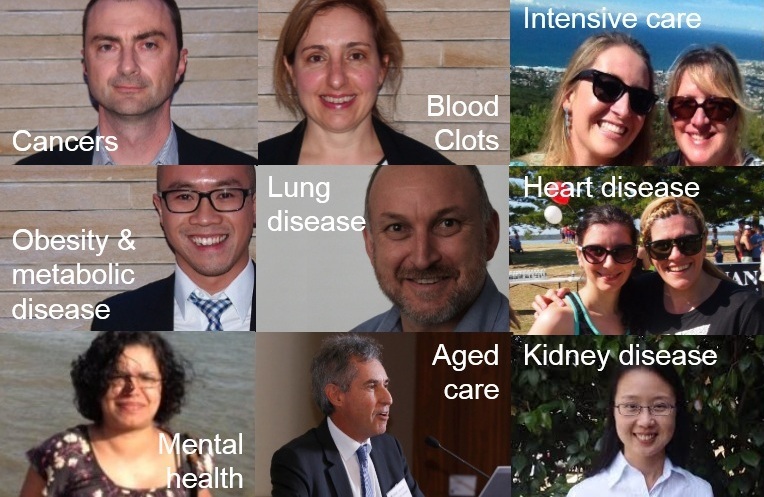 Every person pictured above has an incredible story to tell about life-saving and life-improving research at St George & Sutherland Hospitals. 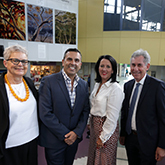 As two of the leading teaching hospitals in New South Wales, St George and Sutherland Hospitals have developed a rich tradition of delivering successful research that has positively impacted the lives of many thousands of people. Each year St George & Sutherland Hospitals publish a comprehensive Research Report. This details the research activity across each of these areas. The most recent Research Report for 2012 / 2013 can be found here. Individuals and businesses can support the Foundation in a number of ways – by donating to support our grants and scholarships, or attending one of our events. 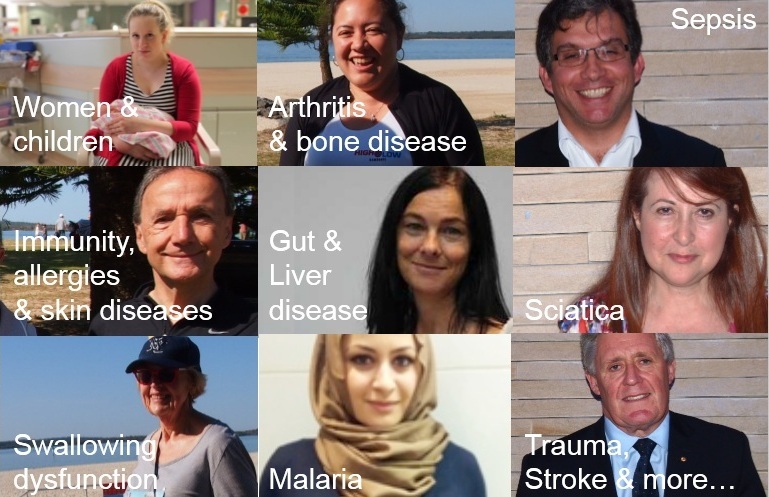 SSMRF works year-round to fundraise and promote the work of our doctors, nurses and researchers. Please click one of the following links to find out How You Can Help, to see our current list of Corporate Partners, or to make a monthly or single gift.